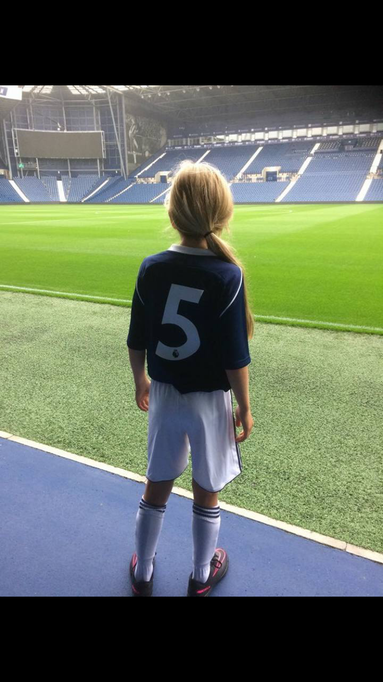 Ella Signs for West Brom! 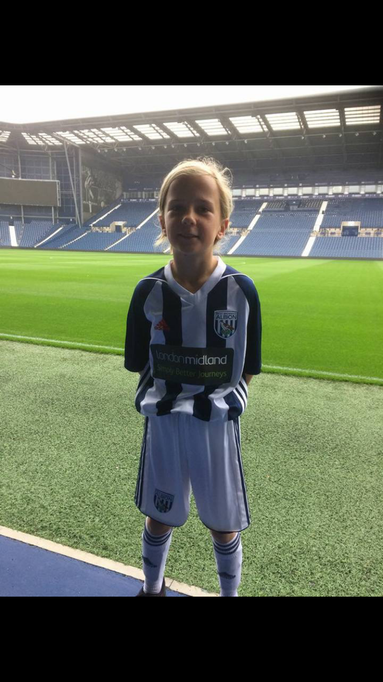 Former pupil of Peterbrook Primary School, Ella Bryan signs for West Bromwich Albion FC! Ella was an outstanding student and was a fantastic part of a very successful Peterbrook FC team in the school year of 2016-17! We are extremely proud of her achievements here at Peterbrook and we wish her the very best of luck with her future in professional football! She is an excellent example to all girls that want to play the beautiful game and to all pupils who want to be successful that if you work hard enough, then anything is possible! Well done and good luck Ella!